Irish sheep meat exports to the UK were well back in 2014, according to Eblex in the UK, which states that overall imports of sheep meat in the UK were down 6%. 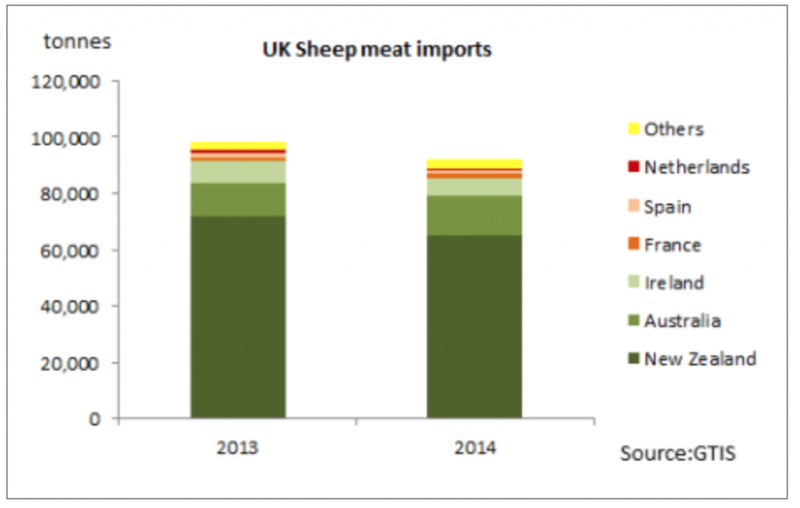 It says that UK sheep meat imports were down around 6% in 2014, at 92,400t, on the back of a reduced New Zealand lamb crop and the continuing emergence of China as a key market for the global trade. Ireland was once again the third main supplier it said, but at 6,500 tonnes, volumes were back 16%. Shipments from other EU locations also fell, including product from Spain and the Netherlands. It also reports that imports were more expensive than a year ago, as tight supplies amid the growing global demand had an impact on world prices. The UK’s the top three suppliers to the UK remained the same, but in slightly varied proportions to the previous year, its figures show. New Zealand delivered more than 70% of imports, 9% less than in 2013. Combined with a smaller breeding flock, drought has affected the New Zealand lamb crop, it says. Australia went some way in making up the New Zealand shortfall, increasing its deliveries by 17% on the year, but volumes remain restricted by quota. While overall sheep meat exports are reported to be marginally down on the year at 101,000 tonnes, it is possible these may ultimately be revised upwards to show positive growth, in line with our own intelligence, as they were a number of times through last year, Eblex says. 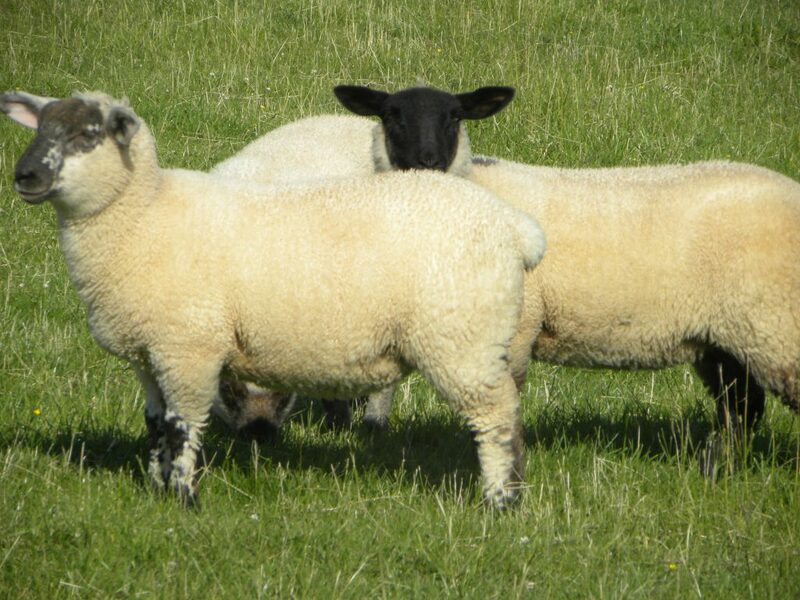 The figures relating to shipments of sheep meat cuts, however, are encouraging, Eblex says. Volume cuts of sheep meat accounted for 43% of total sheep meat exports last year at almost 43,450t. It is predicting that, with the euro having weakened against the pound, exports from the UK to the EU may be more challenging this year. Nevertheless, it says, that with increased production, volumes are expected to hold up or even increase slightly, although possibly at reduced prices in sterling terms.